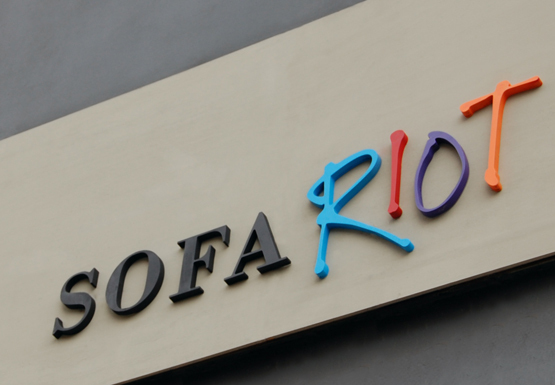 Sofa Riot is everything that your average high-street sofa shop is not. Walk into their shop and you walk into their workshop, the hub of activity and some might say creative chaos! Amongst this eclectically influenced micro-factory you'll find the most beautiful furniture, that has been made to exact customer specifications. 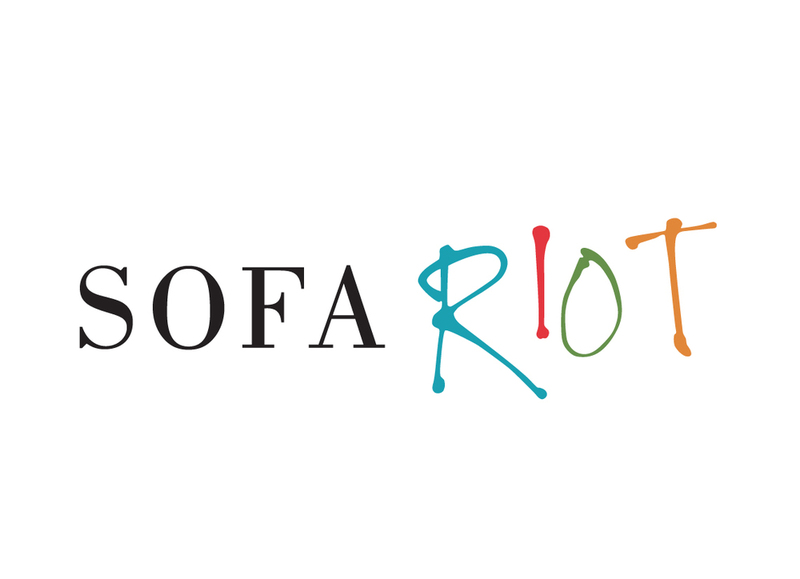 The branding and literature is designed to reflect the process and the products - the two faces of Sofa Riot.